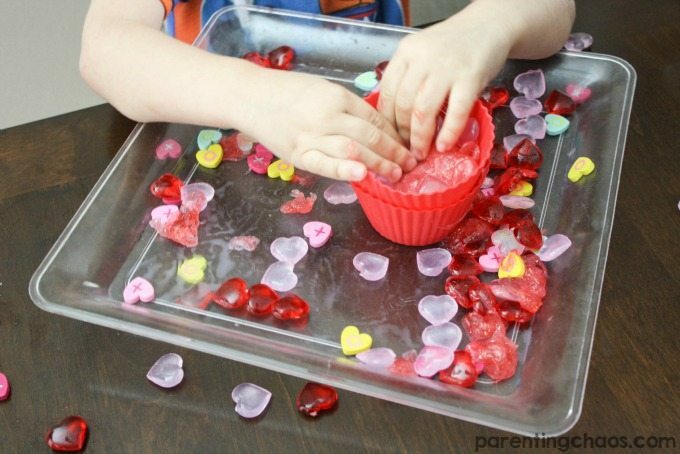 We absolutely love playing with liquid starch slime here. 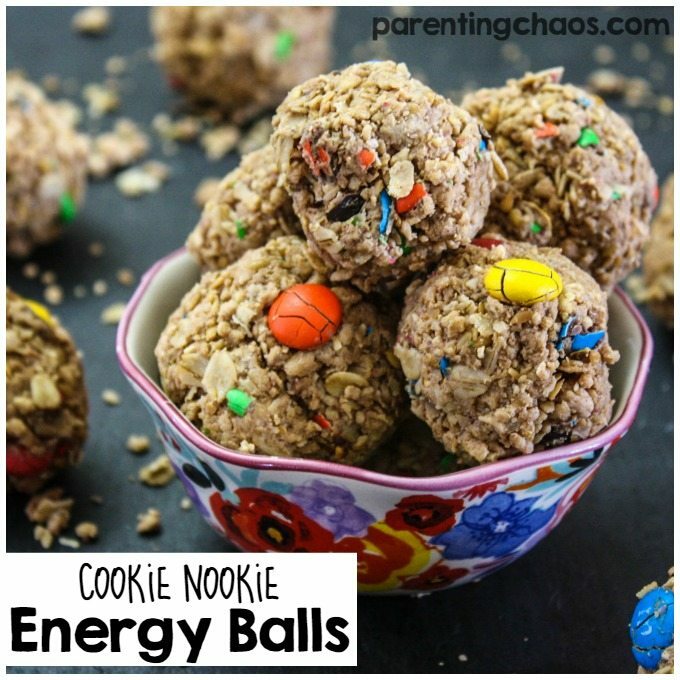 It is super easy to make, easy on the wallet, and will keep my kids entertained for hours. 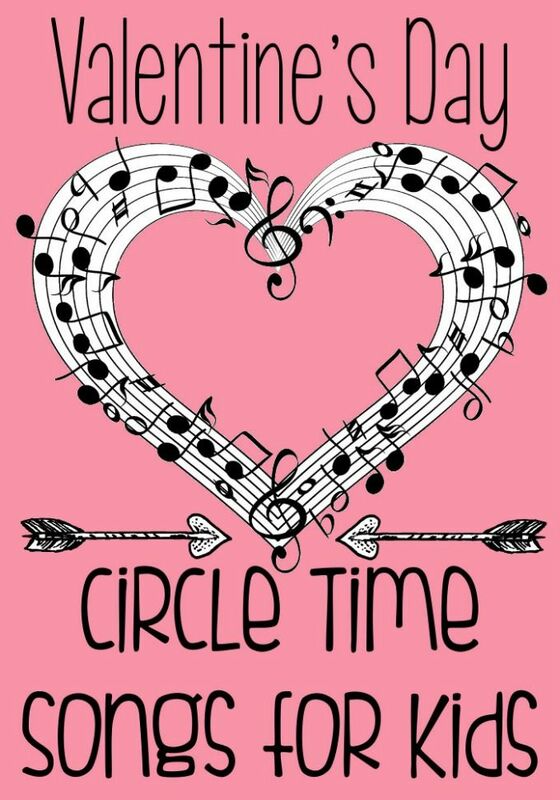 Because we love it so much the kids decided that this is what they want to hand out this year for their friends on Valentines Day instead of candy. 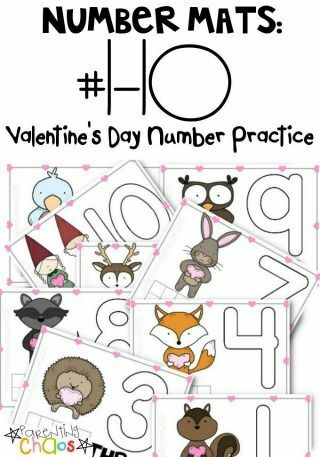 While I don’t have pictures of it (because we haven’t finished printing ours out to put them together), below you will find printables with a How to Make Valentines Day Slime card and Valentines day baggie topper so your kids can also pass this out to their friends! 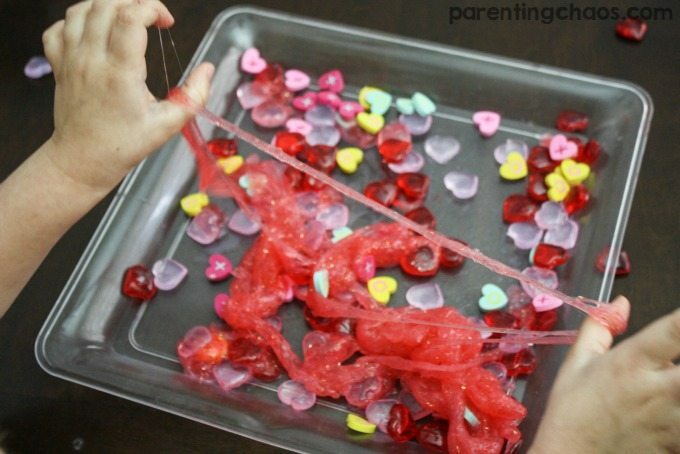 Even if you don’t plan on passing this out as a Valentines Day treat, playing with slime is a super fun activity for kids! 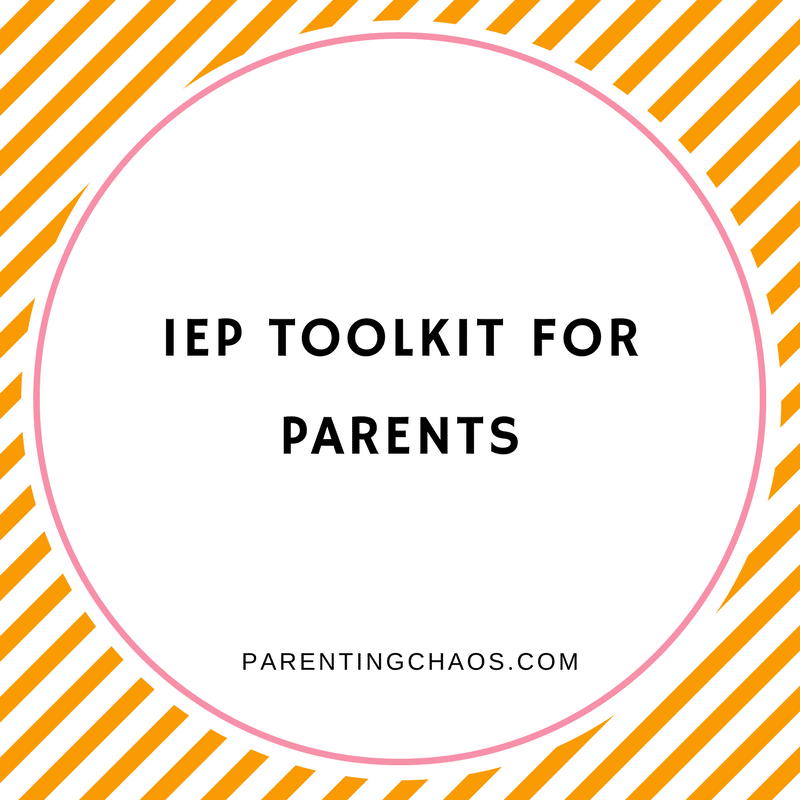 We found our small manipulatives at Dollar Tree and at Target in the Dollar Spot. Links included above are the closest I could find online. 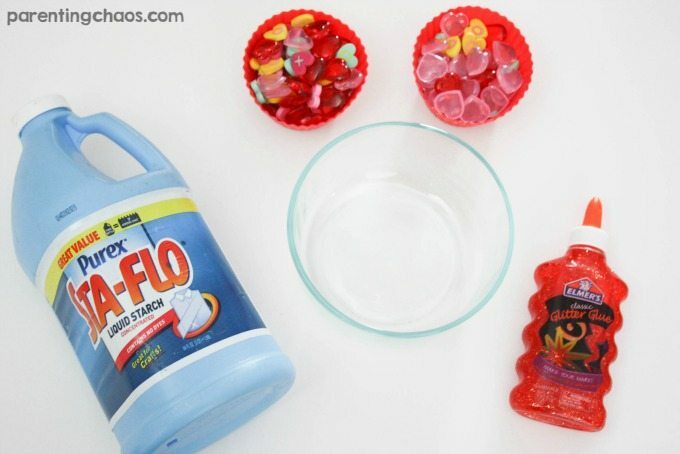 In your mixing bowl add in all of your Elmer’s Glitter Glue. Off brands can work but are difficult to get right. On top of the glitter glue add in one tablespoon of liquid starch at a time and stir until you get the firmness you desire. I tend to add and stir until it stops sticking to my fingers. 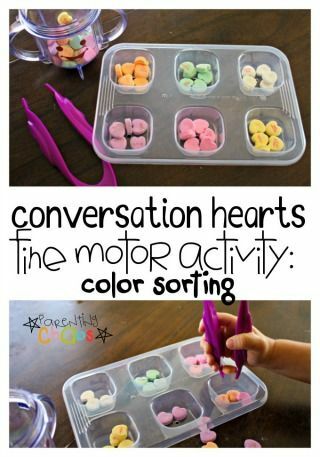 Once you have the consistency that you want, add in your manipulatives and play! 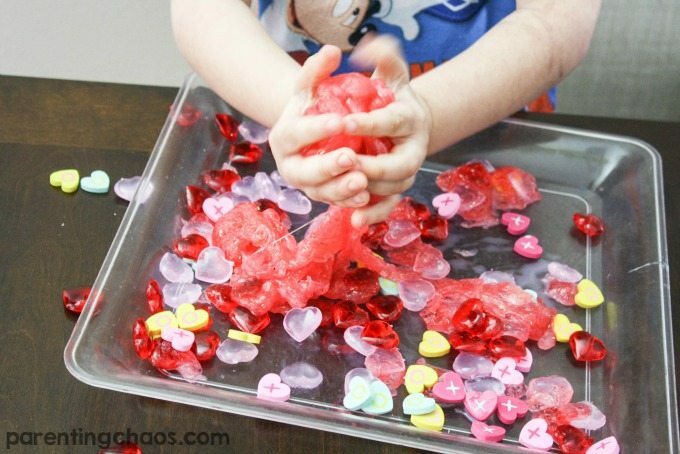 Meatball had so much fun playing with this slime! It was nice and stretchy. But not too sticky. 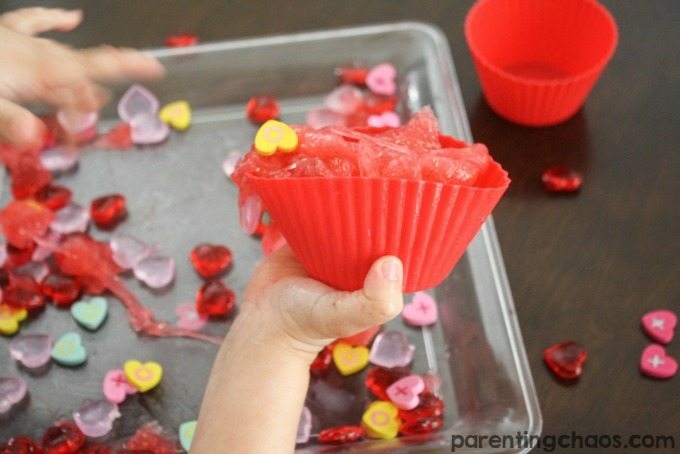 Perfect for making Valentines day cupcakes! 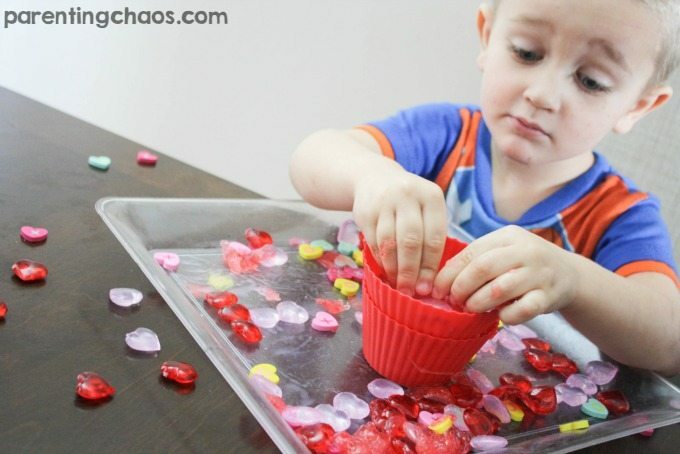 He pulled some silicone cupcake liners out of our playdough bin. And got to work making his cupcakes! 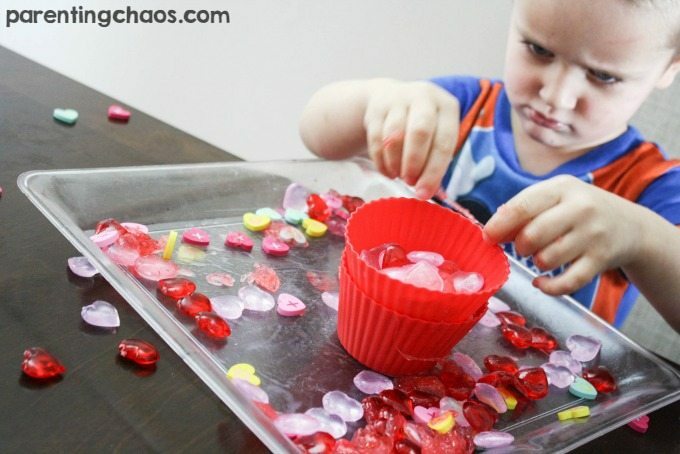 It took a lot of concentration to line his cupcake liners with slime. I am just in LOVE with how focused he was! He filled his cupcakes with lots of love and hearts. It was a bit of a challenge to bury the hearts in the center of his cupcakes. But he got it and they turned out beautiful 😉 The perfect treat for a little monster!! 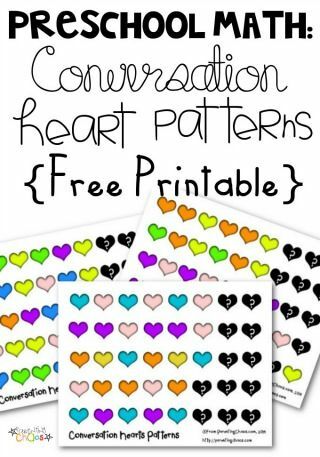 Hope ya’lls kids love this activity and printable as much as mine have! 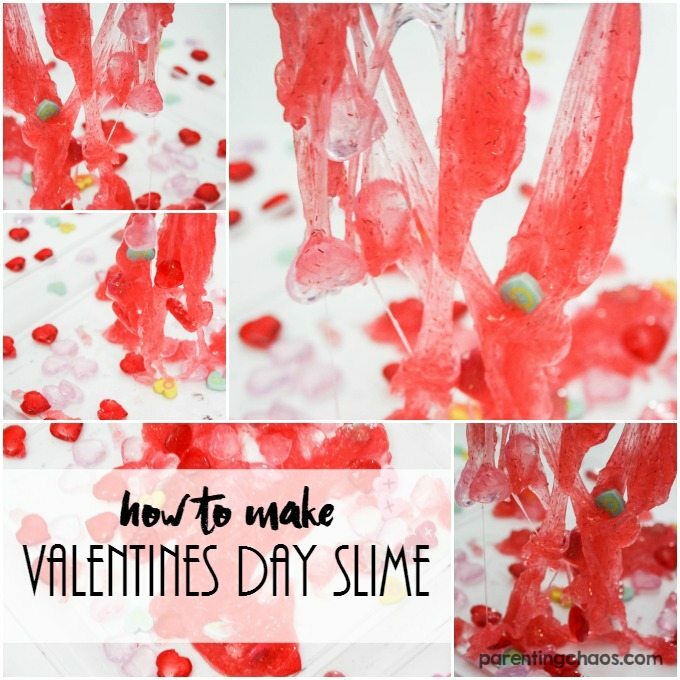 If your family makes this Valen-Slime we would love to see the fun! 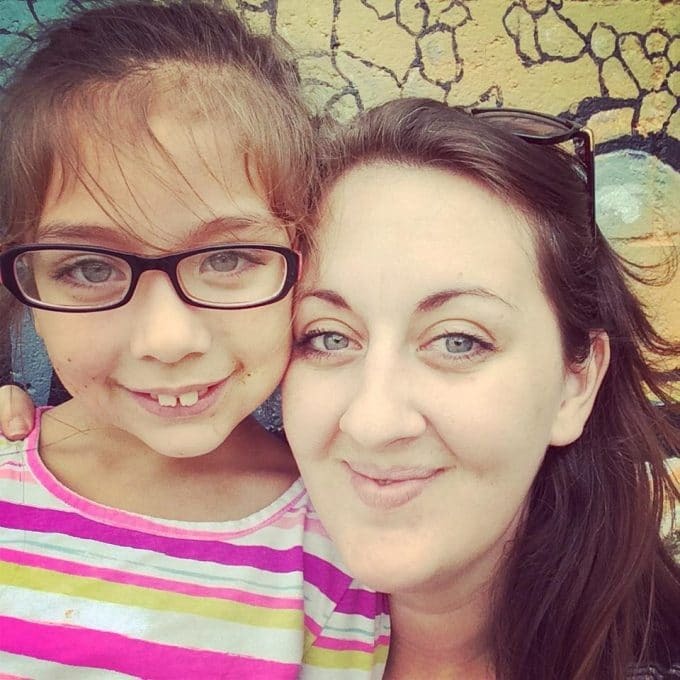 Tag us on Facebook with @Parenting Chaos or on Instagram with #ParentingChaos!